PLEASE SEE THE NEW DIRECTIONS TO FT ORD DAY CAMP HERE. All is set for this Sunday's 2016 CCCX XC Series final race at Ft. Ord! so please plan accordingly. HERE ARE THE NEW DIRECTIONS. 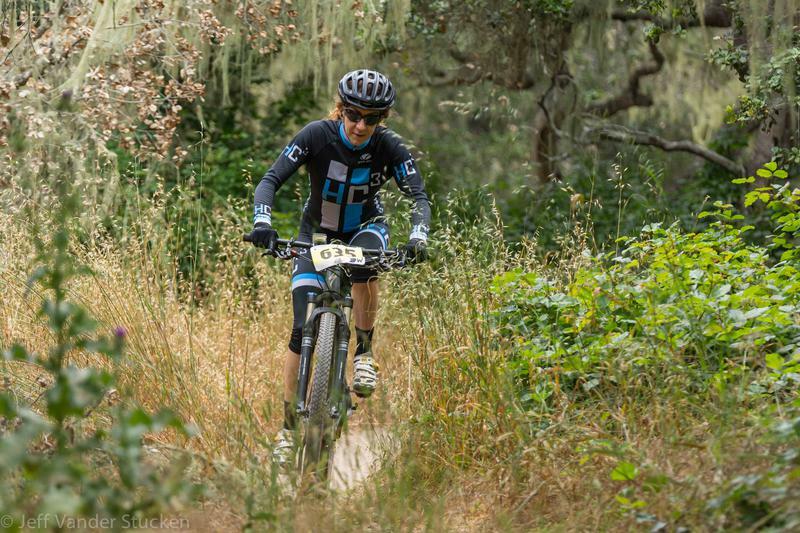 The CCCX XC Series finals are always good times and extra fun on the bike. Time to reward those who have had tremendous off-road racing seasons. Plus also time to reminisce about the racing throughout the year and spend time with friends and family who have made the CCCX racing so fast & first class fun. Series Champions will be awarded the coveted CCCX Winners Jersey from Jakroo! The course will be a fun riding track of very hard packed trails with a mix of sand and loose dirt that can make things very technical at speed. CCCX Seris final races one of a kind fast and fun. Come to celebrate the season long racing and the hard efforts that were thrown down on course that defined the entire racing season. Congratulations to all, the 2016 CCCX MTB Series truly was awesome. Please always treat other users of the back-country area's with respect. Share the fun of Mountain Biking with all... thank you! Thank you to all CCCX racers for being the very best representatives of Mountain Bikers and showing class and care to trails and the back-country areas. get outside and enjoy the great outdoors.